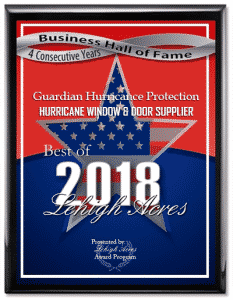 Accordion Shutters – Designed to protect your glass windows and doors from shattering caused by flying debris and strong wind impact during the storm. It is permanently attached beside your windows or doors. Bahama Hurricane Shutters – A window shutter type and made of aluminium materials. It is mounted above the window and positioned at 45 degrees with hinge to easily pull them over before the storm landfall. 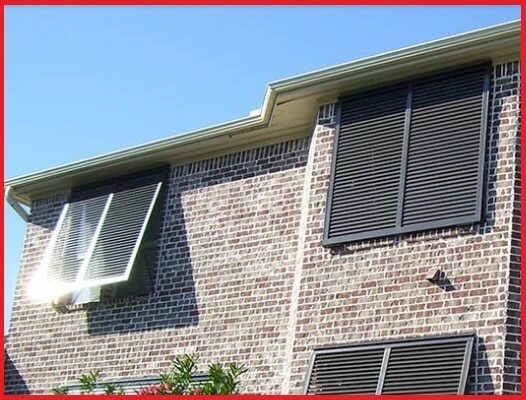 Rolling Shutters – Offers advance protection for your home. Once installed, easy to operate – manually or electronically controlled and can be locked in place for storm protection. 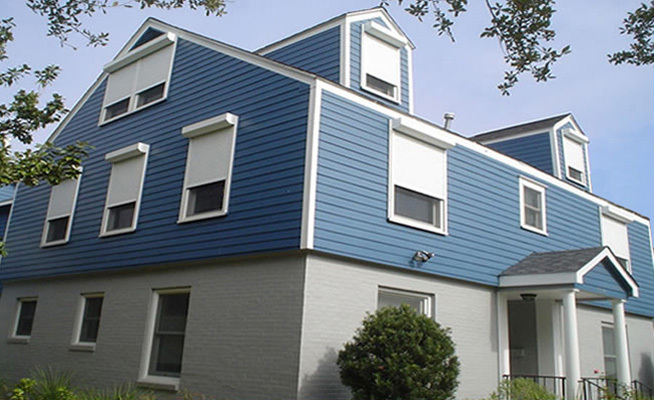 Hurricane Panels – Aluminum or steel is the materials being used for this type of hurricane protection. It is very economical to meet your budget. 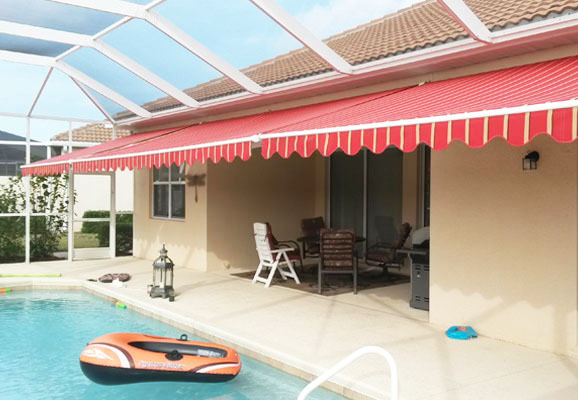 Hurricane Fabric Screens – Available as custom built to exactly fit any openings in your home such as porches, patios, lanai and others. It can be rolled out when not in use to see the view outside. Each of these options is effective in safeguarding your house, they all have their own advantages and disadvantages. 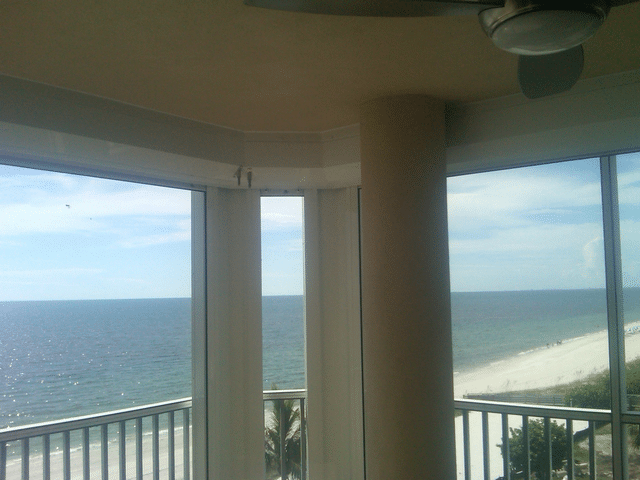 Guardian Hurricane Protection delivers the most suitable hurricane shutters or panels for your home. We offer the highest quality and affordable products for your needs. We carry accordion shutters, roll down shutters, Bahama shutters, hurricane panels and hurricane fabric screens. We arrange for free home consultation to personally check your property and suggest the most suitable type of hurricane protection as well as in consideration to your budget. 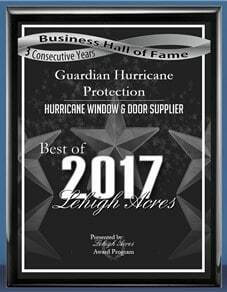 Request a free quote at https://www.guardianhurricaneprotection.com/hurricane-shutters/and fill in the necessary information so we can properly attend to your needs. 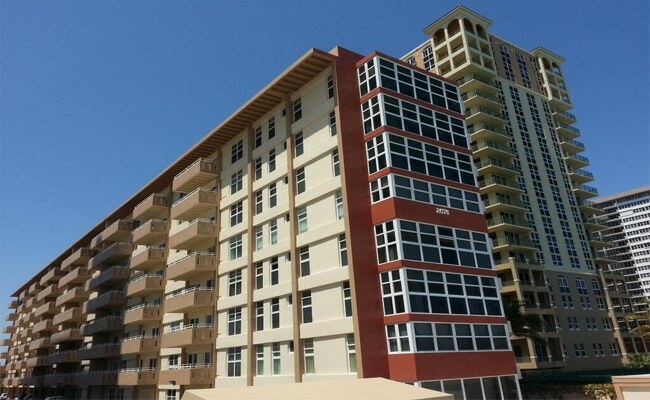 For any question, call us at 239-438-4732 (Naples / Marco Island) and 239-244-2015 (Fort Myers / Cape Coral). We service the following areas: Bonita Springs, Cape Coral, Estero, Fort Myers, Lehigh Acres, Marco Island and Naples FL.